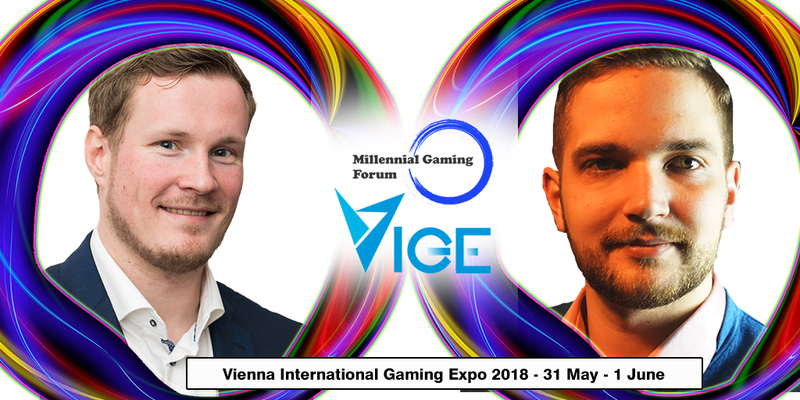 Vienna – 16 April 2018 – The Millennial Gaming Forum is among the most expected conferences in the schedule of Vienna International Gaming Expo 2018. We are happy to announce a VIP lineup of speakers for the event and promise to bring quality information for operators looking to diversify the offering for the ever evolving audience. 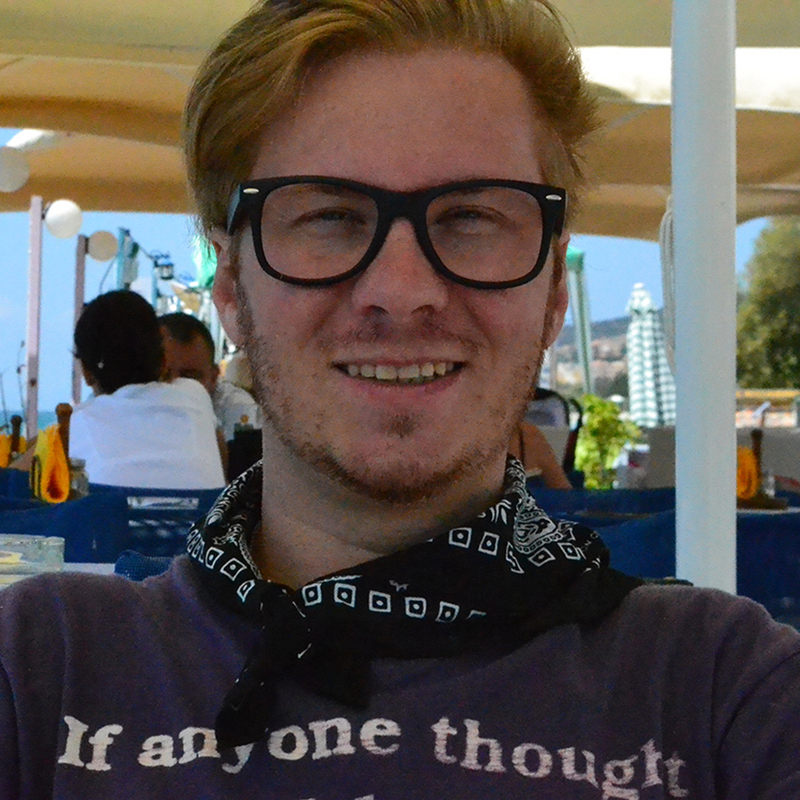 Niklas is a 30 year old lawyer from Osnabrück, Germany who has been involved in Professional eSports since 2003. Niklas is the Former World and European Champion in Need for Speed for Teams such as SK Gaming, Mousesports and Alternate Attax. 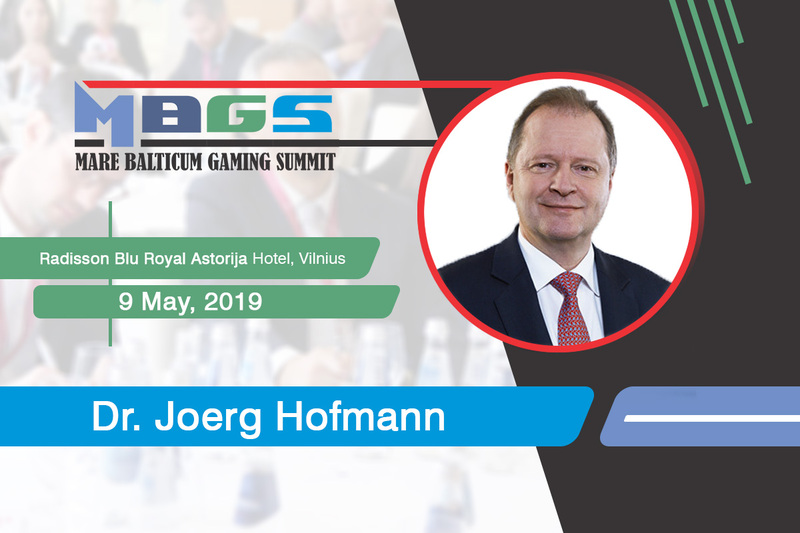 He is currently working as a eSports consultant and being first vice president of the German eSports association – ESBD. Manuel was born in 1992 and is currently Head of Communications and PR at Austria’s national eSport Federation “eSport Verband Österreich (ESVÖ)”. During his work for ESVÖ he is in close contact with eSport communities, journalists and companies which plan to set foot in eSport. Manuel is part of the project team of Game City (Austria’s biggest Gaming Event), the A1 eSports League Austria and many other tournaments and national leagues. 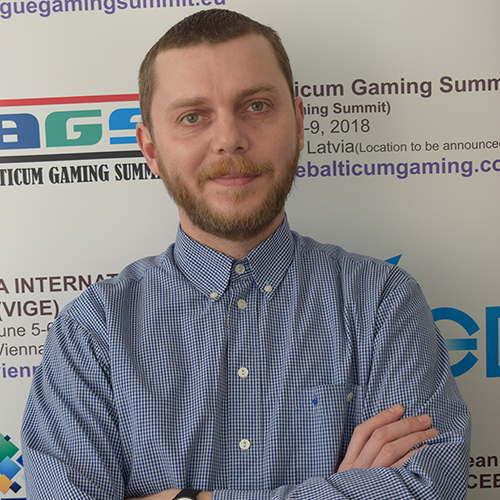 Beside his activity in the eSport scene, Manuel works as a project manager for an event and software agency. The conference is part of Vienna International Gaming Expo 2018 which is taking place between 31 May and 1 June at Melia Vienna and includes 3 dedicated conference and a demo zone. Millennials are changing the face of the gambling industry. Whenever if you take a look at the growing popularity of eSports or the spread of Daily Fantasy Sports, you can see a potential opportunity to increase your player offerings. The Millennial Gaming Forum will gather eSport, DFS, Big Data and Virtual Sports experts under one roof to give the best overview about these emerging verticals. 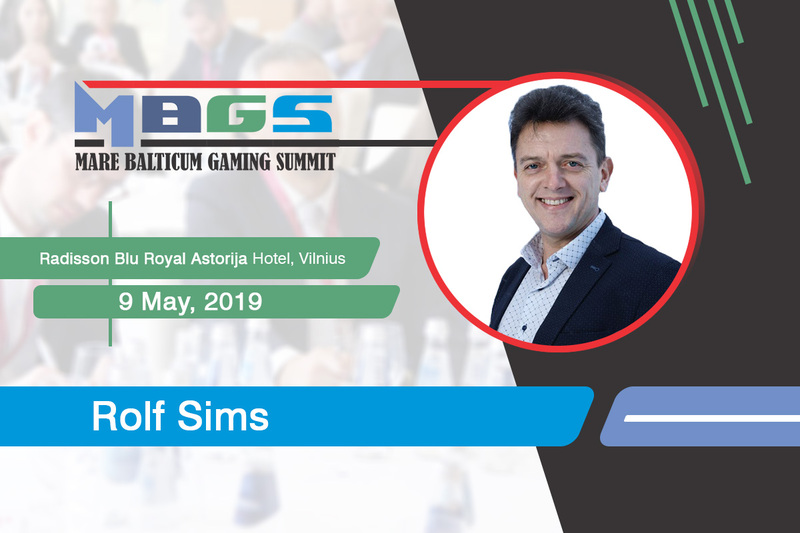 Make sure you register in order to get a chance to network with the representatives of Austrian Association for Betting and Gambling (OVWG), Game Mentorz, Edgeless, Better Gaming, Unikrn, BetConstruct, All-In Translations, Sportsbook Solutions, MailMike, HiPay, BestGoldBet, Dimoco, Efbet, Romanian National Gambling Office, Rombet, Automatenverband, ViARSys and many more. The event is limited to 500 delegates without the opportunity of adding more registrations, so make sure you reserve you place at this unique event. Register here!